Podcast Movement 2017 will take place on August 23-25, 2017. This year, the event is being held in Anaheim, California. The Academy of Podcasters Awards Show and Hall of Fame Ceremony will be held during Podcast Movement 2017. The host has been announced. Heather McDonald will be the host of this year’s Academy of Podcasters Awards and Hall of Fame Ceremony. She is the host of the Juicy Scoop podcast, where she discusses controversial topics with fellow actors, comics, and reality stars. 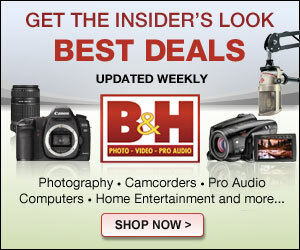 The show averages over 1 million downloads a month and is a featured podcast on the Wondery podcast network. Wondery is the presenting sponsor of the 2017 Academy of Podcasters Awards Show and Hall of Fame Ceremony. The event will take place on Wednesday, August 23, 2017 (as part of Podcast Movement 2017). A full list of the podcasts that are among the 2017 nominees is available. This year’s Academy of Podcasters Awards Show and Hall of Fame Ceremony will take place in the Anaheim Marriott. The Welcome Party will be presented by iHeartRadio, who will provide free drinks, pictures with the Hall of Famers, and more. The main event is presented by Wondery. 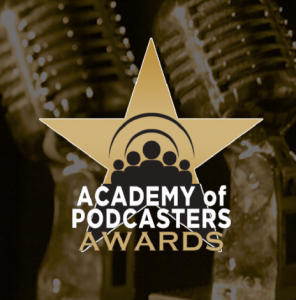 It includes honoring the best in podcasting’s past year with the third annual Academy of Podcasters awards. 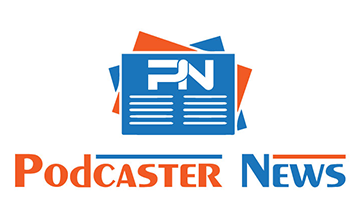 This year’s Academy of Podcasters’ Hall of Fame class will be recognized at the event. The After Party is sponsored by Patreon (which is used by many podcasters). You can celebrate with the winners (and non-winners) with a fun event that is open to all, but space is limited.